On one of my trips to visit our family I stopped by the LYS in Texarkana, Texas and saw this Flutterby yarn. When I felt it, I knew it would make a great baby blanket. It’s soft as feathers or clouds fluttering by. No boy blankets needed at the time but I bought it anyway. Then an order came in and was able to pull this yummy yarn from my stash! 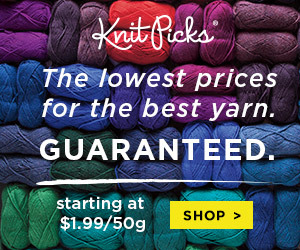 Flutterby is a chunky, super soft polyester yarn and works up very quickly. It makes for a great baby shower gift or for those cute little ones in the NICU. Enjoy! Measurement – 40-inches wide and 32-inches height – using Flutterby yarn. 30-inches wide and 18-inches height – using Bernat Baby’s Breath yarn. using the Bernat Baby’s Breath yarn. Notes – This blanket is worked between the stitches therefore the half double crochets are not quite as high as a normal half double crochet. Bad Behavior has blocked 3592 access attempts in the last 7 days.